This will be the series of post on techniques that you can use to track down plagiarised post so that you can keep steemit free from trash of users who plagiarise the article from other sites intentionally or unintentionally. Plagiarism is considered as a type of an abuse taking and stealing other's people work and claiming as if it is written by yourself without giving any credit to the original writer. Act of plagiarisng is considered solely as a violation of steemit terms and conditions. Here in steemit, you can only get paid for your own work. There are many teams working here on steemit fighting abuse all day long. @steemcleaners and @steemflagrewards are the main one from what I have known that will pay you in terms of steem power and upvote on post respectively. Meanwhile, @spaminator, @mack-bot and @cheetah are bots that are cleaning trashes like plagiarised post, spammed post and comments and many others making sure that steemit is free from such abuse and to prevent the reward pool from being raped. Since userbase is increasing day by day in steemit community, its our sole responsibility to ensure that steemit is free from any abuse. We can ensure the proper growth of this amazing blockchain community by submitting our own original and high quality content. Here I will be discussing a techniques on how to find if a post is plagiarised or not so that you can report to various abuse fighting community to help stop abuse on steemit. 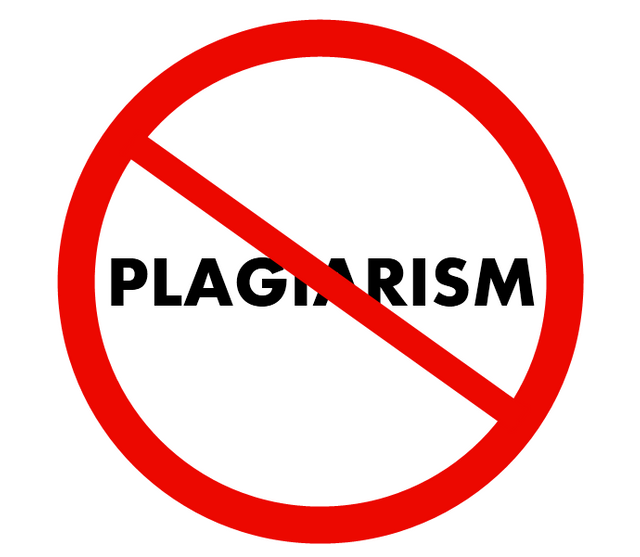 There are various online plagiarism checker tools available there out on the internet. But most of them allow you to use their application on payment basis and also they lacks accuracy. So the best one to use is google and yandex search which is free to use. Google search is very to use if user plagiarise the content from any website A to Z. You just select some of the text and put it on google search bar and press enter. It will show you the same content exactly at the top. Lets see a simple demo here (I am taking this one post for demo). 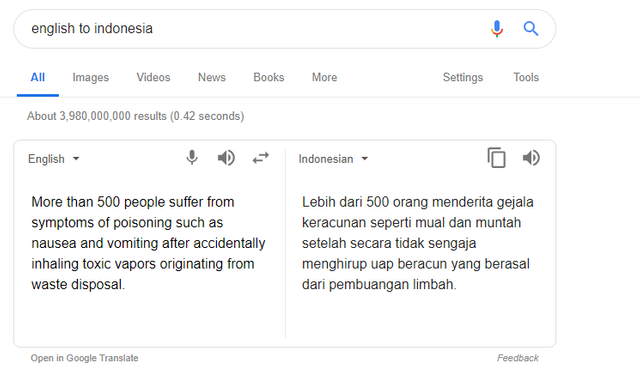 So I just selected some few sentence to check it in google. 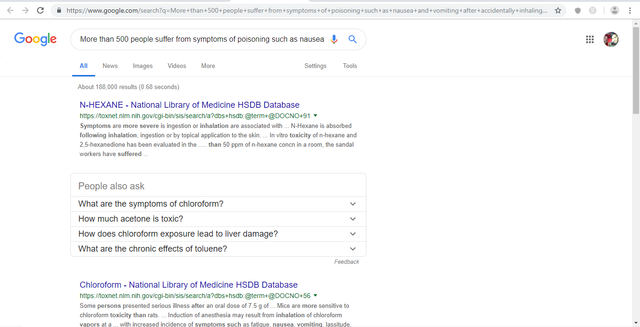 If you are using chrome, its better you right click after selecting the text and click on "Search google for (the text you have selected)", the following dialog box appears. 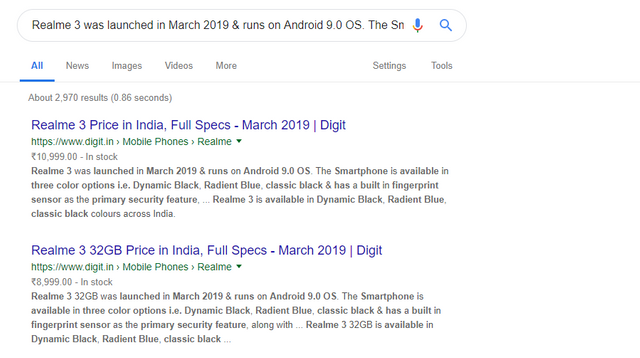 You can see the two results with the same content as you have selected to search for plagiarism. You can click on that link and if that content doesn't belong to that user, you can immediately report it to the community. 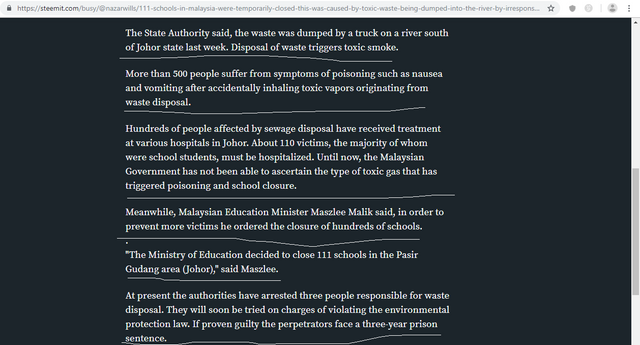 So we can conclude this post is plagiarised from this site. You have every proof you need to prove it as a plagiarised one. Most often this type of plagiarism can be detected by @cheetah. But how to find source for any post that cannot be detected or found by google. Most of the time plagiarist use translation method to avoid getting caught. And google search cannot work during such case. Its not possible to tackle every translation plagiarised post 100% here on steemit because its difficult to find from which language the user actually plagiarised the post. The following technique can work most of the time. Sometimes finding source of translation post is all about luck. Lets have a look at this post. No source was obtained doing google search. Furthermore no source was provided for image. I visited his profile page and found out that he was from aceh, which is capital city of Indonesia. You can google for it. People in aceh speaks indonesian language. So a guess was made if he plagiarised it from indonesian website. 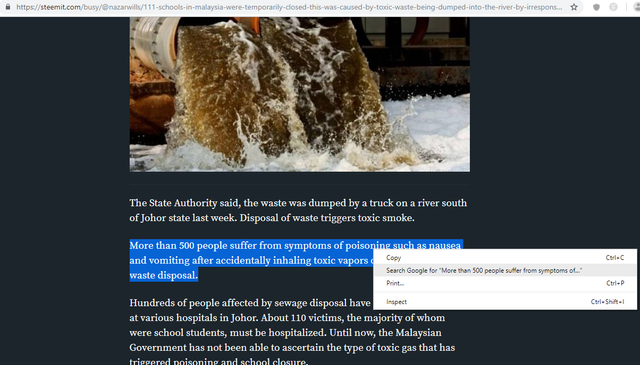 The same second paragraph was selected and translated into indonesian. The translated text was looked up for using google search. Accurate result was found. So I opened that site to check further and be sure. 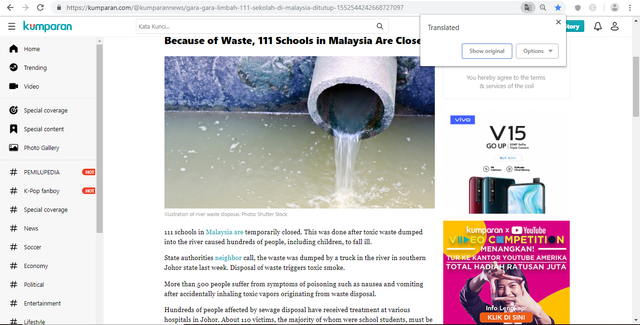 I translate the web page with chrome translation icon shown on right side of the address bar. Everything was found to be same. The title of the post in steemit is the first paragraph of the source. I checked editor's name that is at the end of the article and the name doesn't coincide with the one in steemit. So it can be proved as a plagirism. The rest of the blog goes same for this user. 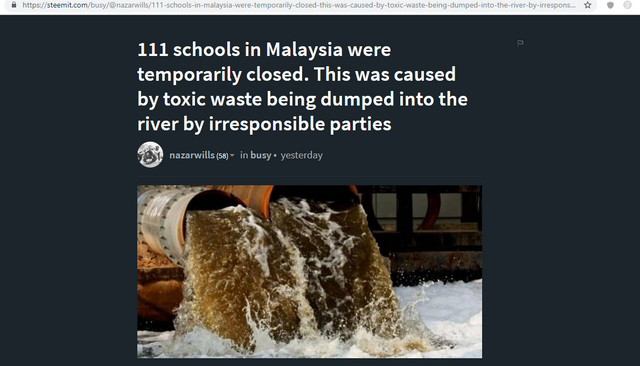 Stay tune for further tips and techniques on finding source for plagiarised post. Thank you for contributing to the Anti Abuse Initiative. Your post focusses on one of the biggest abuse problems of Steemit. It's our duty to prevent plagiarised posts to get rewarded. By this post you give a well explained guide to start hunting plagiarism. I especially liked how you use the examples to show different types of plagiarism. Detecting translated plagiarised posts is one of the hardest challenges but still you got a good example. Thank you for your review, @naturicia! Keep up the good work! Search engines are definitely the best way of finding abuse. They index the web by caching it so it a natural fit. Awesome tip, never went that far when searching for written plagiarized content. Good job on this post, so simple to follow and it did does help with the training for new antiabuse fighters. Yeah...by far this technique has helped me to achieve accuracy of 80% while hunting plagiarism. This technique fails in case of specialized plagiarist who even spun the content after translating or when you are unaware about from which language the post may be translate.